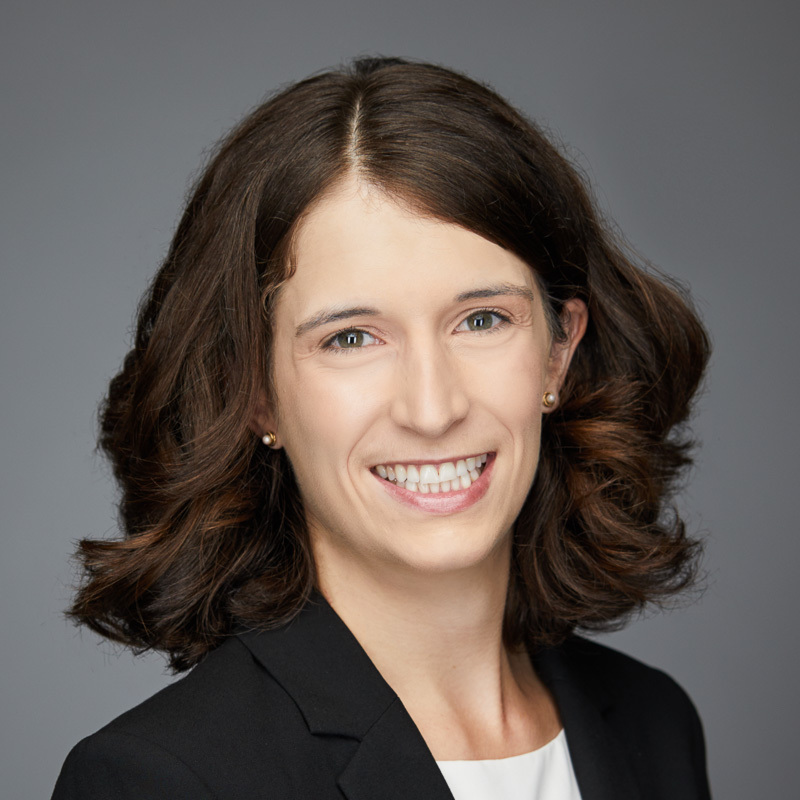 Klein & Hoffman welcomes Camille Loudenback, Associate II to the Structural Engineering team! Camille received her Master of Science in Civil Engineering (Structural Engineering) and Bachelor of Science in Civil Engineering from Northeastern University, Boston, MA. Prior to joining K&H, she worked as an Engineer at GNCB Consulting Engineers in Old Saybrook, CT. Fun Fact: Camille loves to travel! She has traveled to 30 States and 19 Countries on four Continents!